Google quietly announced you will be able to save Google Assistant’s shopping lists in Keep Notes. Google removed the feature early in April 2017 and shifted it to the Home and Express apps. Even though Google refreshed Keep Notes with a coating of the refreshed Material Design, you still cannot create and store shopping lists in the app with Google Assistant. That will change soon, as a Googler took to Reddit and confirmed the feature will return in a future update. In the thread, the Googler said Google is “just getting started” and “more changes” would arrive soon. Another Reddit user took the opportunity to ask whether Google Assistant’s Shopping List feature would return to Keep Notes, to which the Googler said yes. Remember, the problem is not that you cannot create shopping lists with Google Assistant — you still can. The issue is that Google moved shopping lists created with Google Assistant from Keep Notes to the Google Home and Express apps. The idea was that shopping lists in Express would better facilitate follow-up purchases. It was a weird decision to make at the time since you would use Keep Notes to keep track of your lists anyway. It is good to see Google rectify this mistake, though there was a workaround which let you avoid Express and keep using Keep Notes to save your shopping lists. 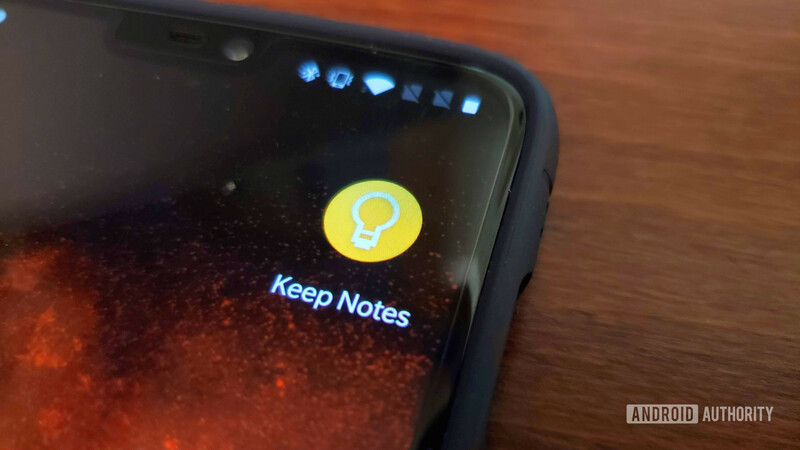 The Googler did not say exactly when people can expect Google Assistant integration in Keep Notes, though they said the feature will “be here before you know it.” In the meantime, let us know in the comments if you are trying out the newest version of Keep Notes and are rejoicing at today’s news. Xiaomi to steal Samsung’s thunder with Mi 9 launch on same day as Galaxy S10?